A transducer is a device that converts variations in a physical quantity, such as pressure or brightness, into an electrical signal, or vice versa. In musical circles often known as a Pickup! Make yourself heard - amplify your acoustic instruments with easy! 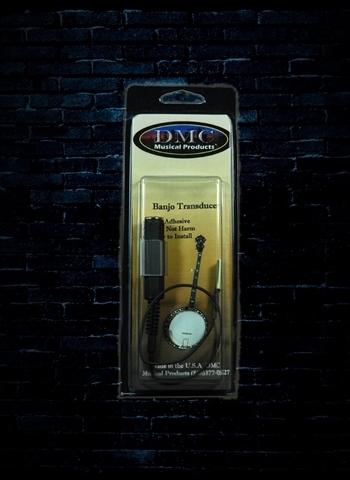 Super easy installation with an adhesive that is highly unlikely to harm your instruments finish!